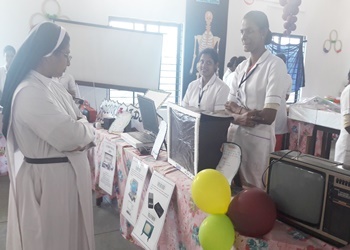 The Fourth Year B.Sc Nursing Students of Carmel College of Nursing conducted on Audio - Visual Aids Exhibition as a part of Nursing Education practicals. 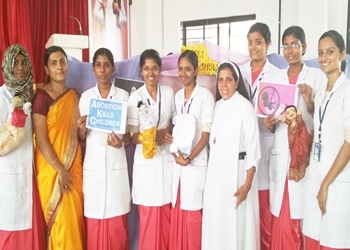 Inaugurated by the Principal and full support by the faculties. 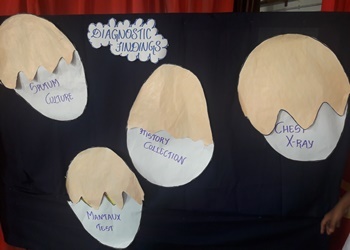 Inaugurated on 31/01/2018 at 10.45am. 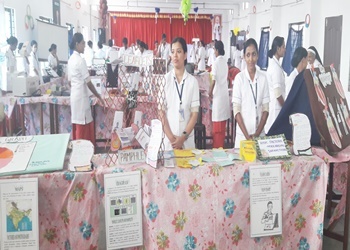 Audio Visual Aids which are used in Nursing Education are displayed both projected and non projected items presented. 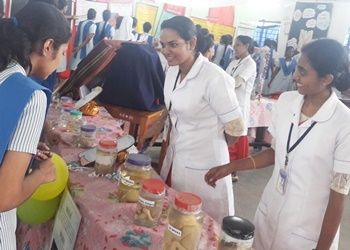 The First Second & Third Year students actively participated in the exhibition. 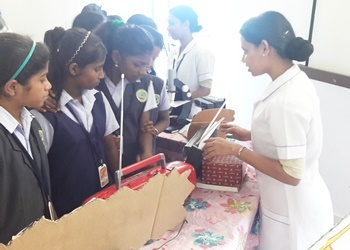 School students visited the exhibition hall and they appreciated.